Are you looking for a cruise that combines spectacular natural beauty and wildlife at its very best? Or perhaps you’re tired of the typical Caribbean cruise and being surrounded by thousands of other tourists? If you answered yes to either of these questions, a cruise to Alaska may be what you’re searching for. Not only is this very different to mainstream cruises, you also have the chance to see seals, glaciers, and even bears in their natural habitat. 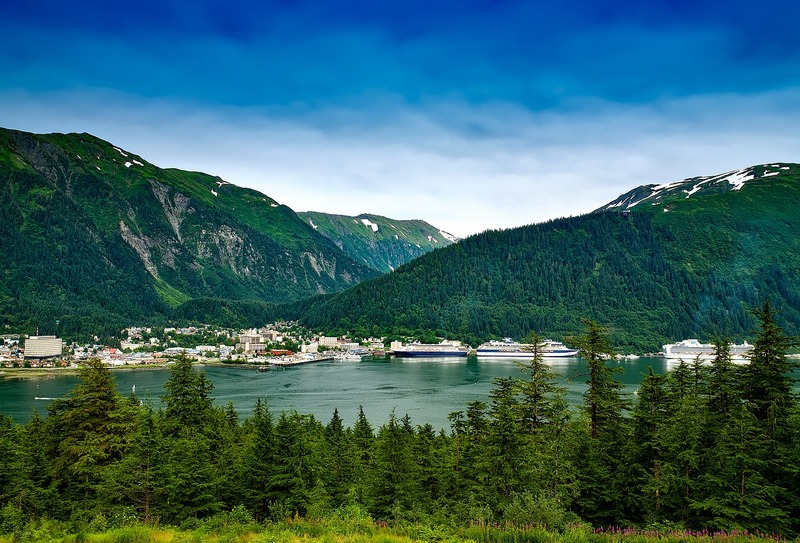 This article helps you choose the best Alaskan cruise to suit your travel needs. When is the Best Time to Take a Cruise to Alaska? The typical cruise will depart around late spring and operate until early autumn. Weather is a major factor for the safety and comfort of passengers in this part of the world. 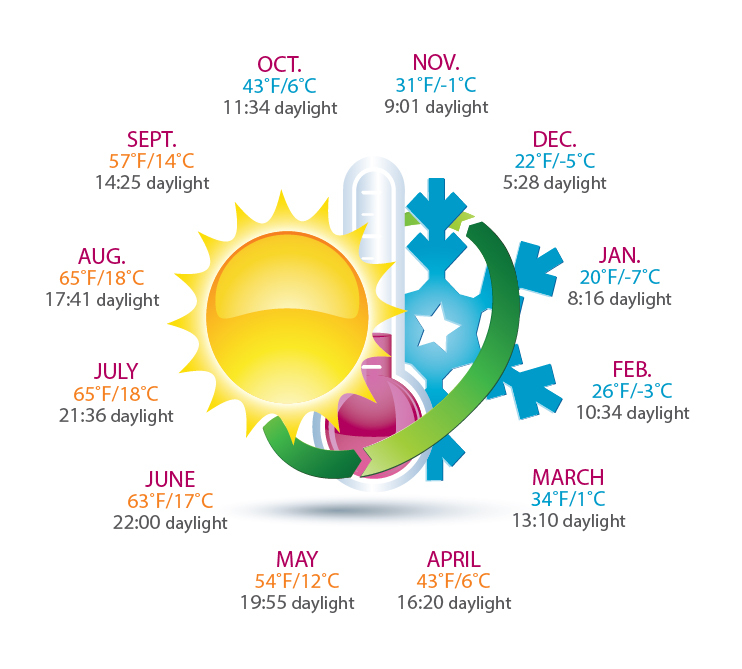 Even in the summer months you can expect the weather to be chilly and are recommended to bring warm clothes and even gloves. 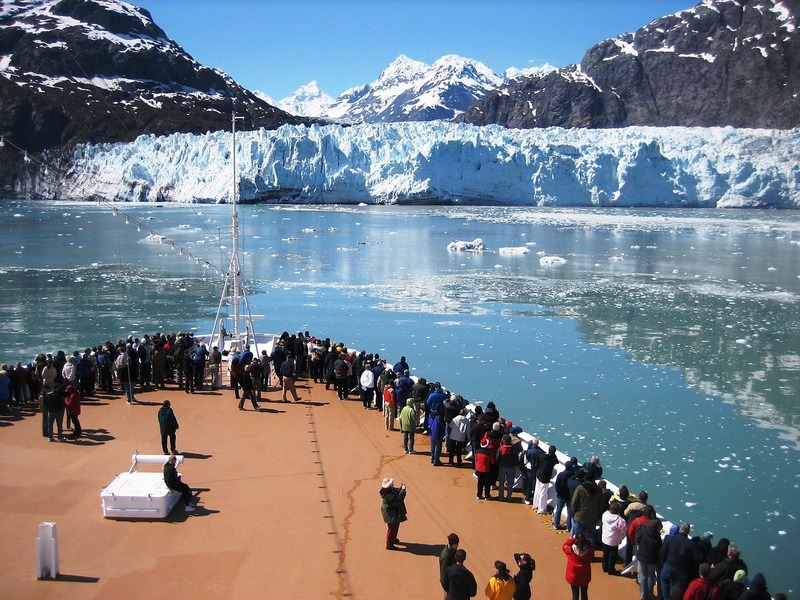 For this reason, the best time to enjoy a cruise to Alaska is during the warmer months. You have the option of choosing anything between a week long cruise up to 21 days depending on your budget and what you want to see. Some packages include flights into Alaska to the port that the cruise starts. Most will at least include meals (breakfast and lunch) and may offer free drinks. You may have the option to upgrade the cabin to have a sea view. Make sure you check in advance and read the small print before selecting the one that you want. Another key thing is to study the itinerary carefully. This may include just three or four ports of call or several overnight stays in different parts of Alaska. The second itinerary is clearly more suitable for people who want to get out and explore the region. Typical cruises are either a round trip, one-way, or visiting as part of a larger itinerary. Each has their own advantages and disadvantages. The round trip starts at one place and goes around in a large circle before returning back to the starting place. Most depart and return to places in either the USA, such as San Francisco, or Canada. One way trips start at one port and head in either a northward or south bound direction. This usually allows cruisers to see more of Alaska. However, you do need to make your way to or from the starting point. The final option is one that’s part of a larger trip across the USA or Canada. An example of this is a combination of the Alaska Cruise with a trip to the Canadian Rockies. You would usually book this trip with included flights. There are several types to choose from depending on what you want to see and experience. Some allow you to see more of Alaska compared to others and it’s essential to do your research beforehand to select the best one for you. Every cruise is a unique experience and one through Alaska is certain to be unforgettable. Nice & classy images, Travelling in cruise is a most enjoyable moment that one has in their life. And you have chosen the right place for it.